Heat loss increases with the diameter of the line, the distance the water must travel, and inversely with the speed at which the water moves. A large volume of slow-moving water sheds more heat as it travels to its destination than a smaller amount of water moving quickly. For that reason, traditional trunk-and-branch systems (with large diameter tubing) are less efficient at retaining heat, than manifold home-run systems, especially when hot-water lines are not insulated. 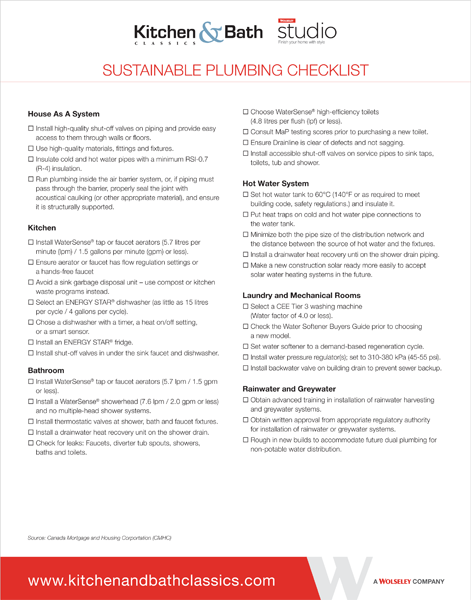 Water pressure remains stable to all fixtures when several are used at the same time. Hot water is delivered faster, and less water is wasted. Simplified installation means lower costs. 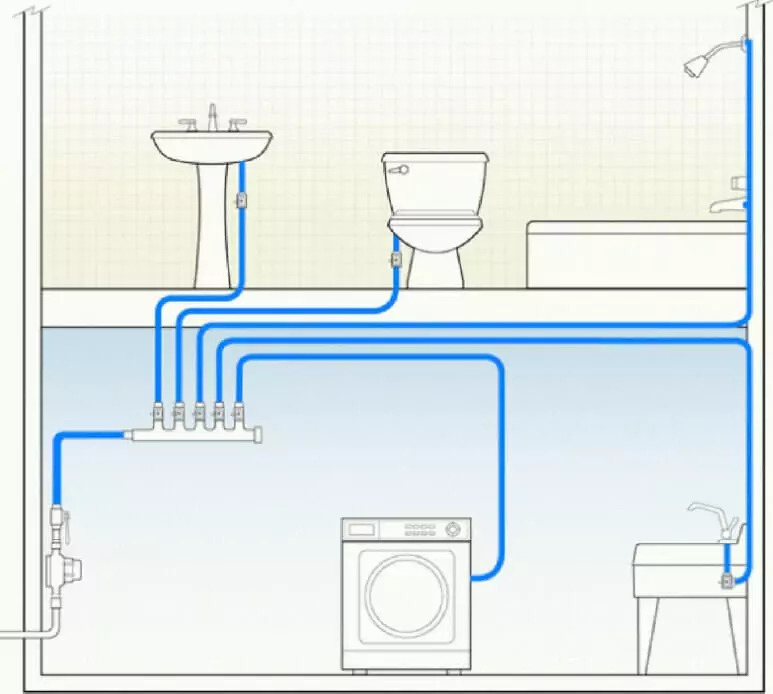 Home-run systems work well with open building systems, for less invasive, easier remodeling: Hot Water Distribution – Efficient Plumbing design. 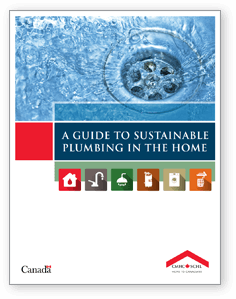 This guide is for building and plumbing professionals, but interested homeowners may also find this useful. 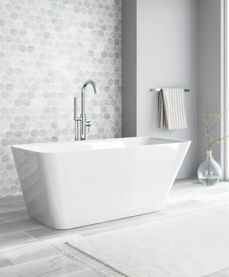 LEED-H EA7 (Energy & Atmosphere) offers 2 points for efficient hot water distribution. NGBS Under Ch. 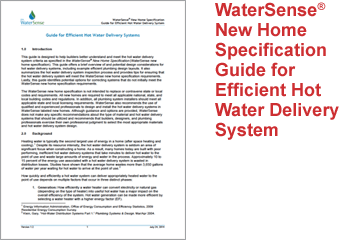 8 — Water Efficiency: up to 8 points for hot water use reduction based on efficiency hot water distribution system design/layout (801.1). Hot water pipes may run through cooler parts of the house, such as a crawl space or joist bay in the basement ceiling. Wrapping lines with foam insulation reduces energy loss, and gets hot water to its destination faster. Pipe insulation also reduces condensation on cold water lines during the summer.